Site Specific Installation. 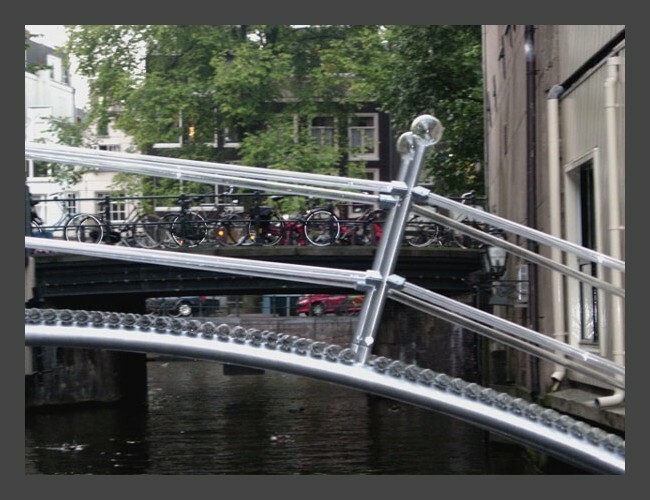 Glass Tube Bridge. Sited at the middle point of the canal and at the same height as the two bridges on either end of the canal, the Glass Bridge will act as a metaphor of physical transparency occupying negative space. 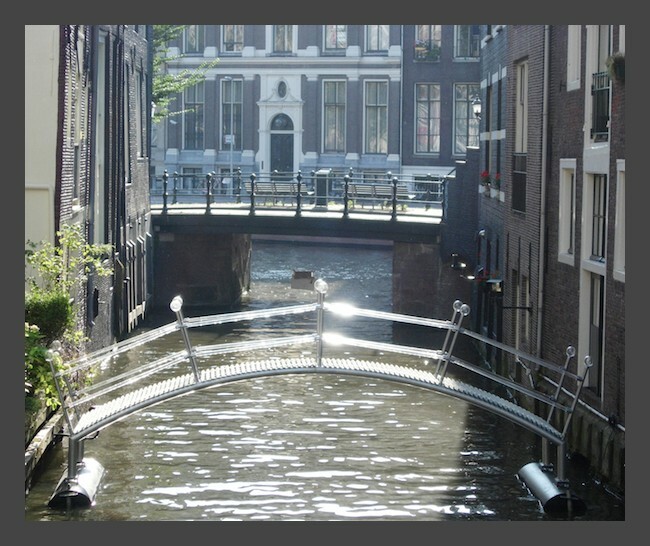 Its ghost like appearance is juxtaposed against the physicality of the two bridges at either end of this short 30 meter long canal. 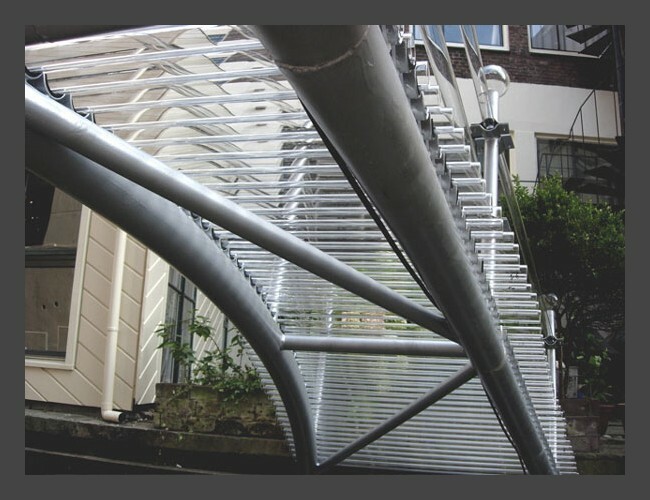 The Glass Bridge will act as a focus point and addresses ideas about regeneration and the connections of temporary and permanent histories reinventing and presenting themselves when provisional objects are placed within the permanent.